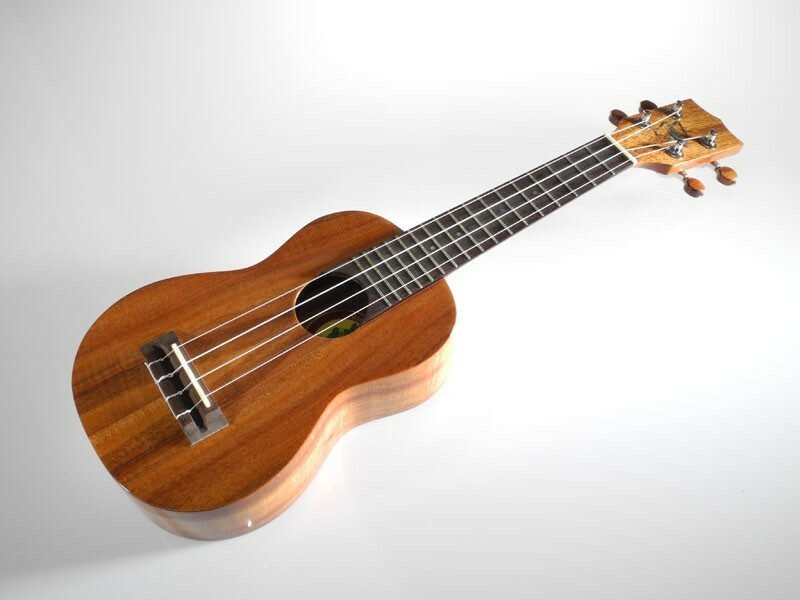 Also called the Mimosa or Shower Tree, these tropical trees are cousins of the Hawaiian Koa tree. 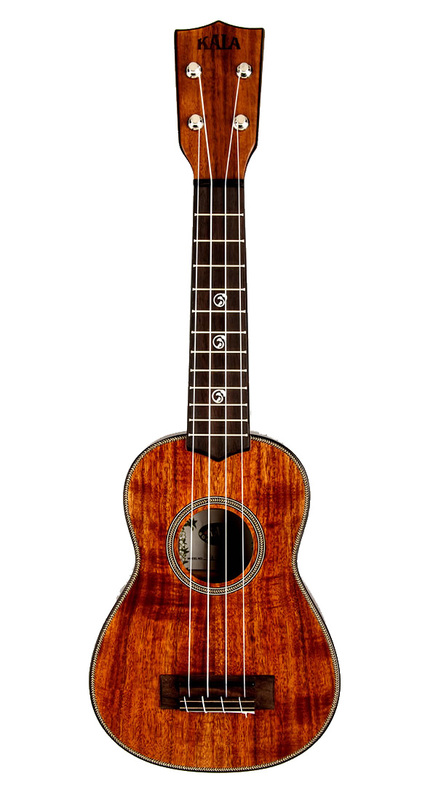 They have gorgeous striped patterns of light and dark brown, and have a deep colorful tone that match their visual beauty. 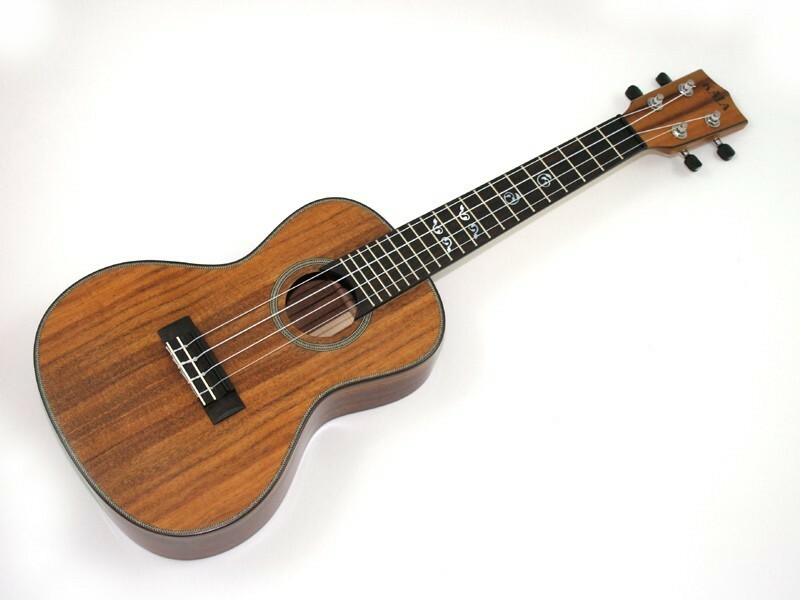 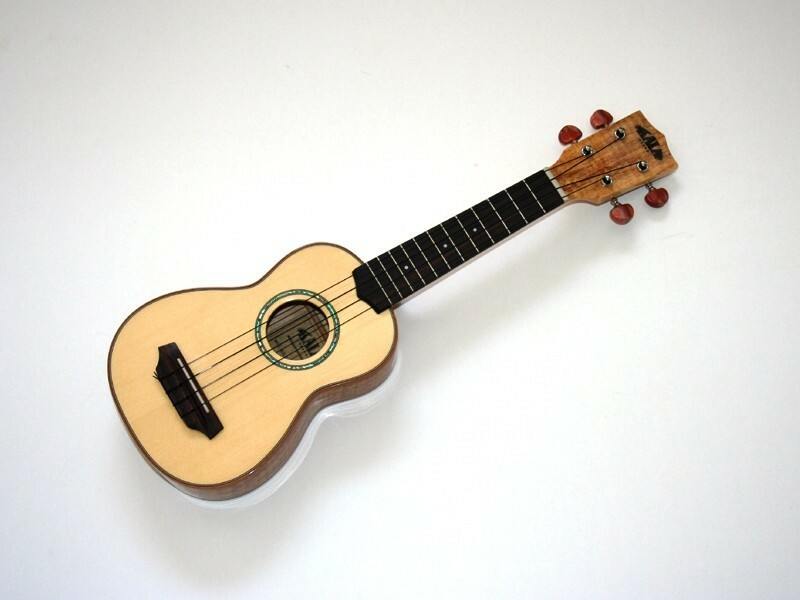 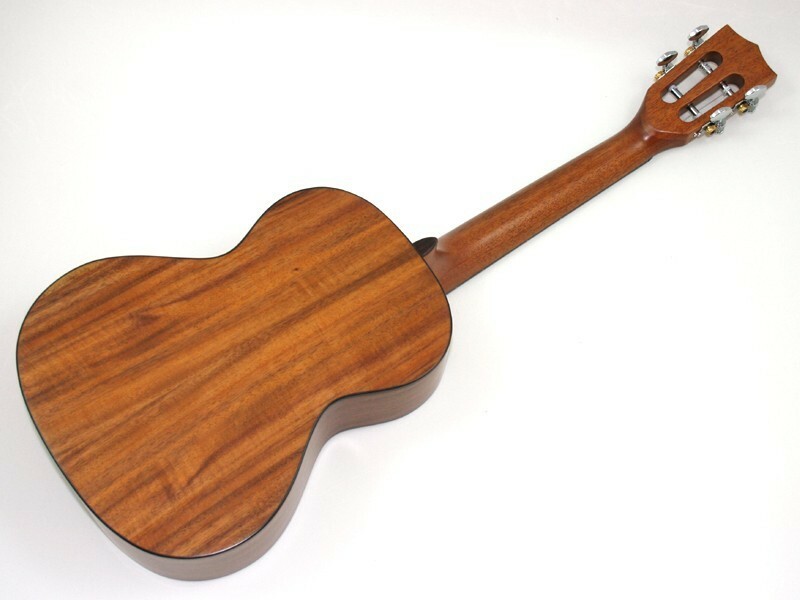 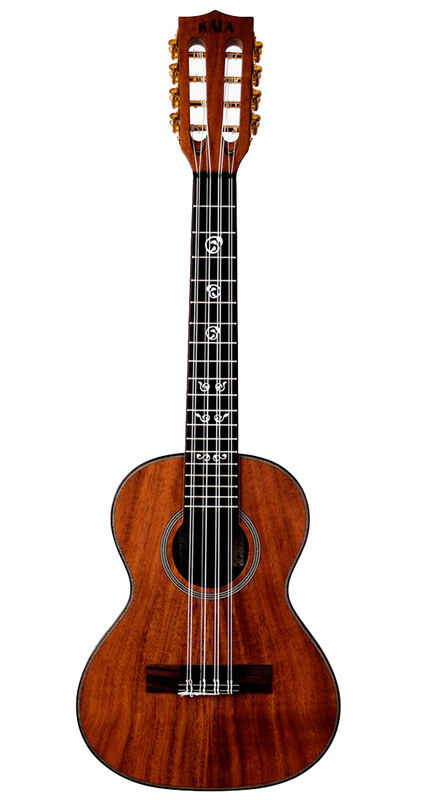 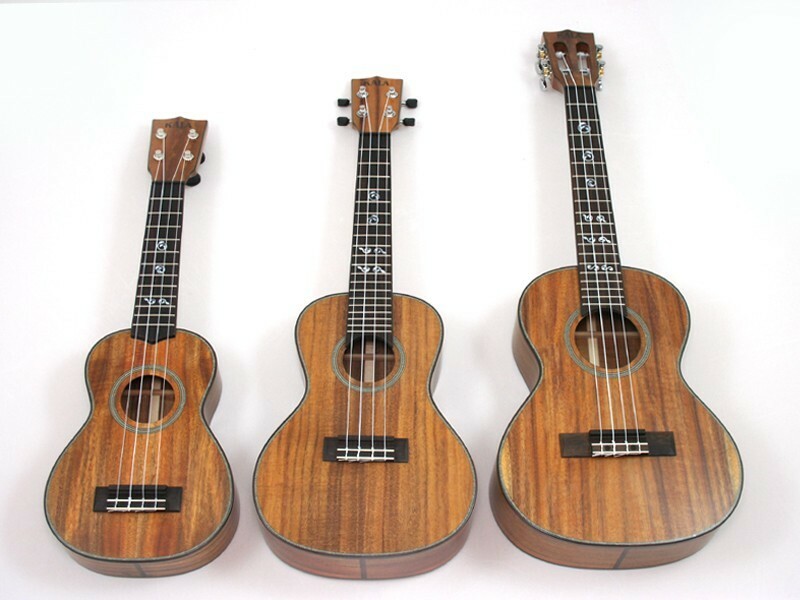 These solid wood ukes come in sized in Soprano, Concert and a custom Tenor with slotted-headstock. 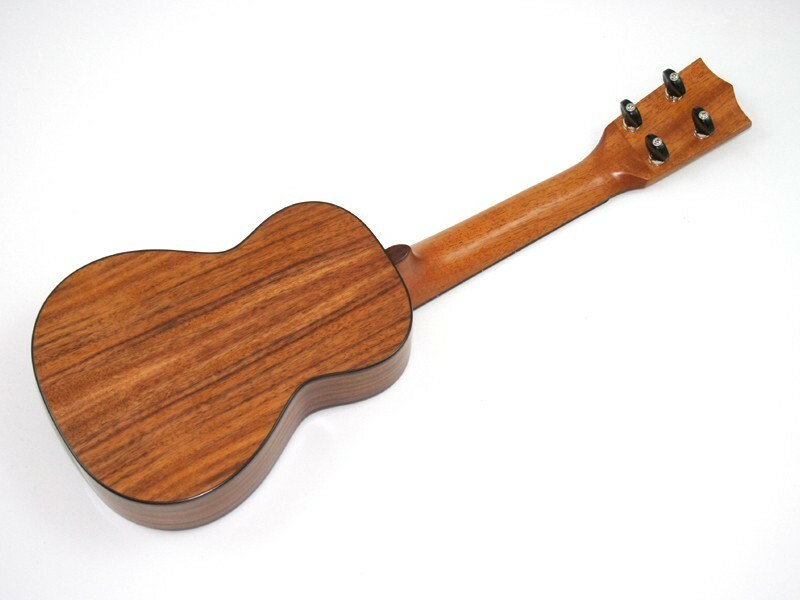 They are trimmed with Rosewood edge binding and classic herringbone purfling. 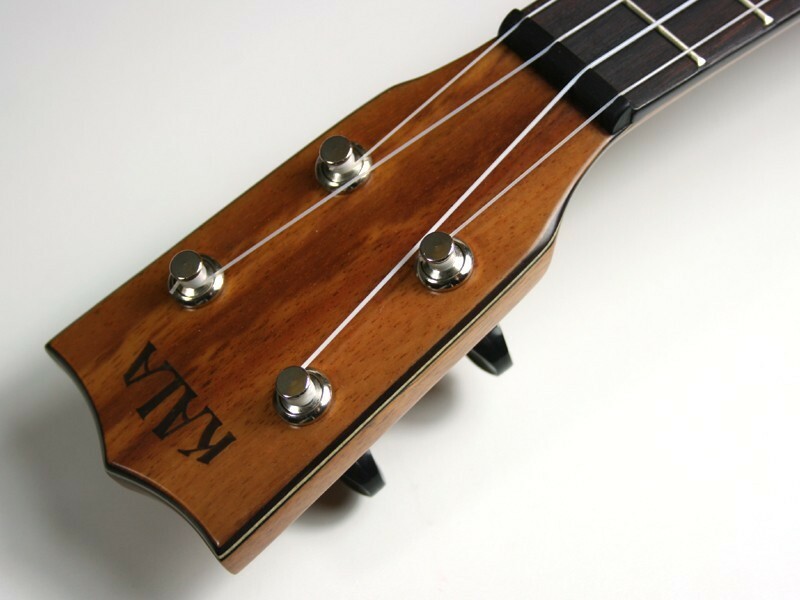 Custom position markers accent the fret board. 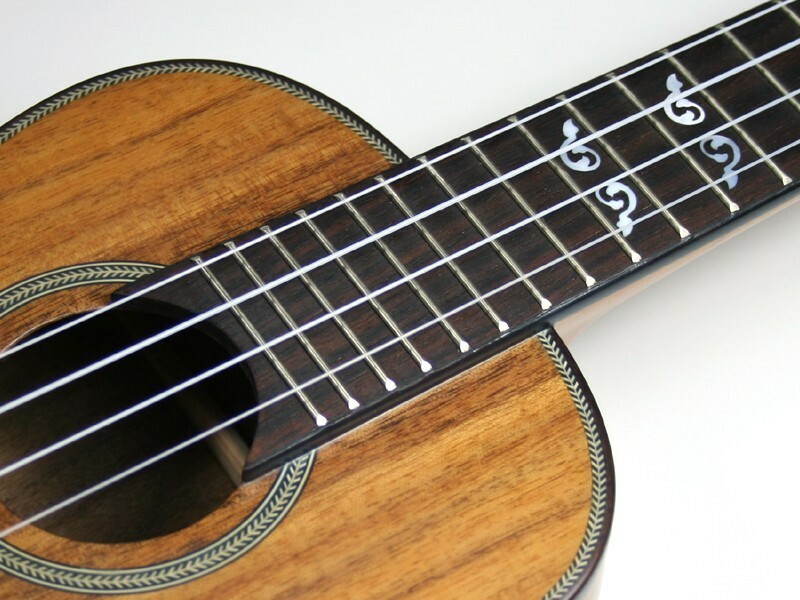 The Soprano has classic friction style tuners. 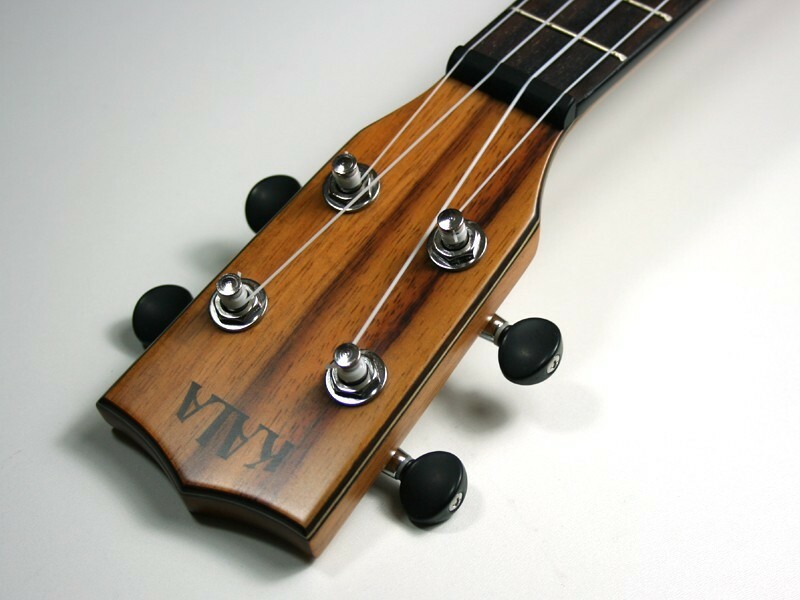 Chrome die-cast tuners with black buttons are found on the Concert. 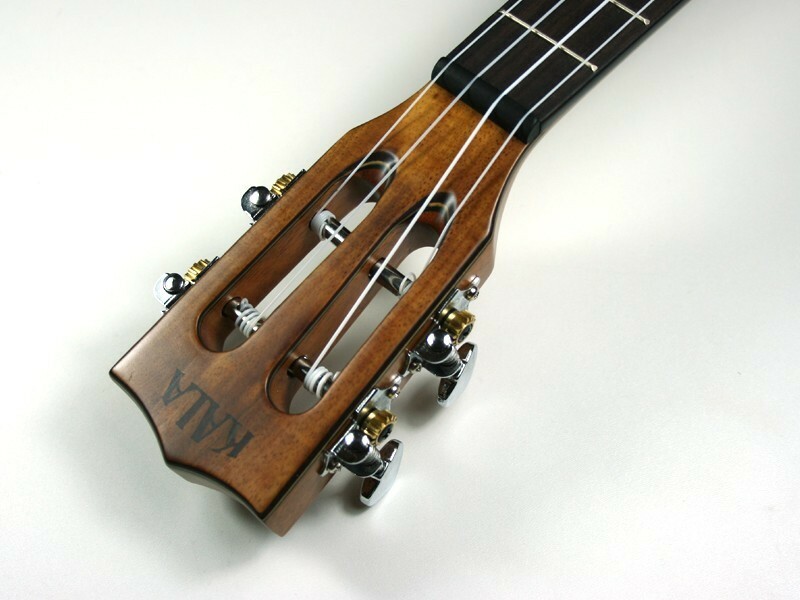 The Tenor has vintage geared chrome tuners. 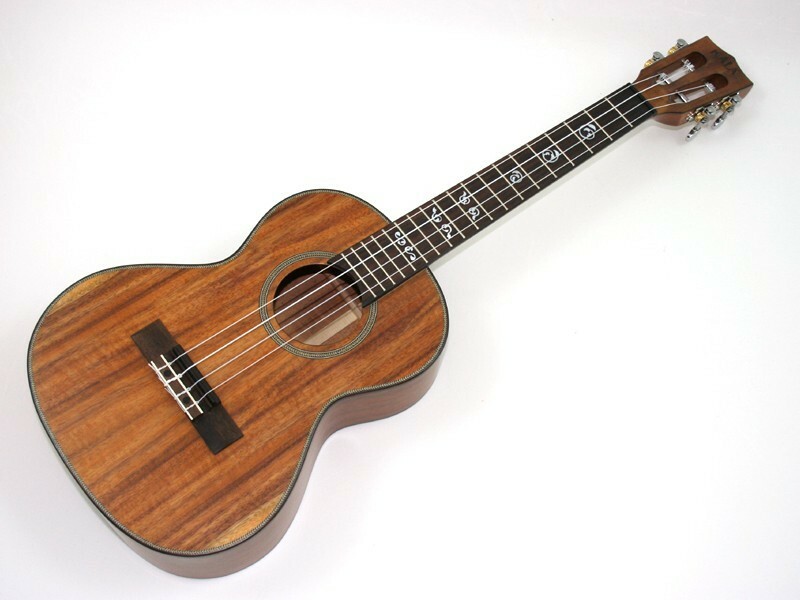 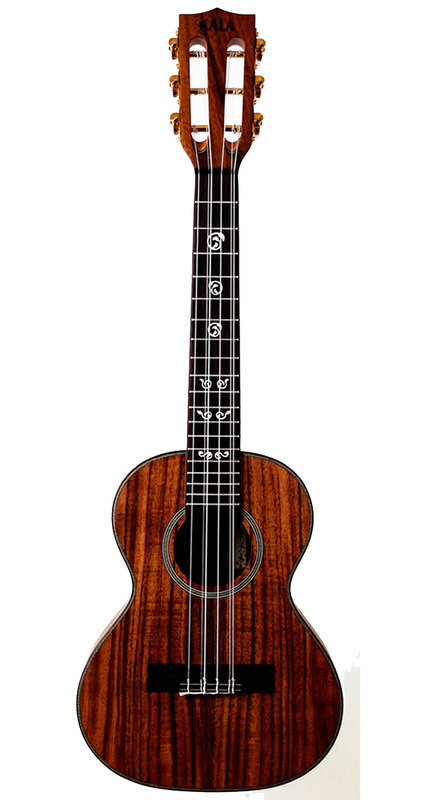 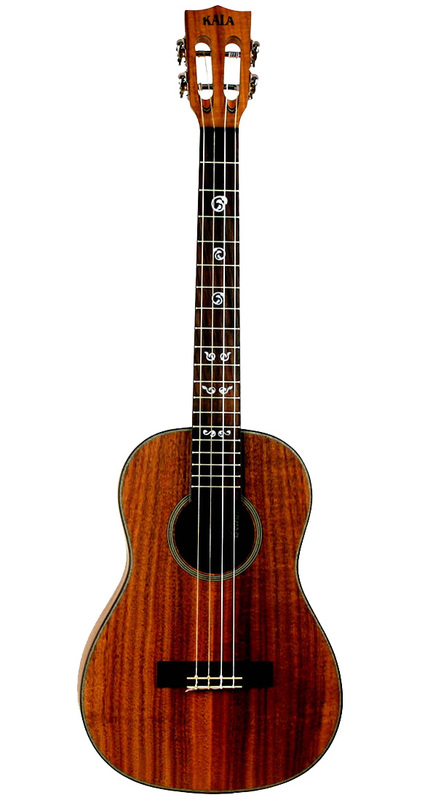 These ukes come with a rosewood fingerboard and bridge, and an ebony nut and saddle. 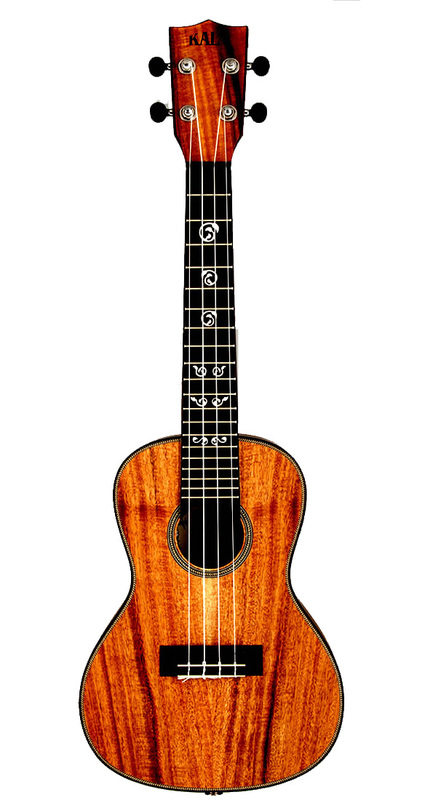 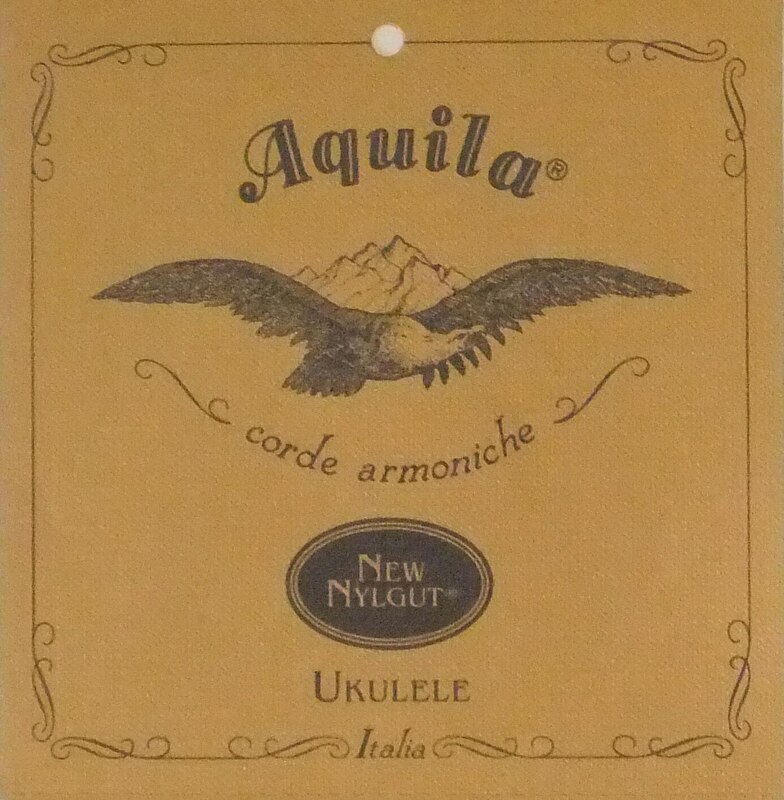 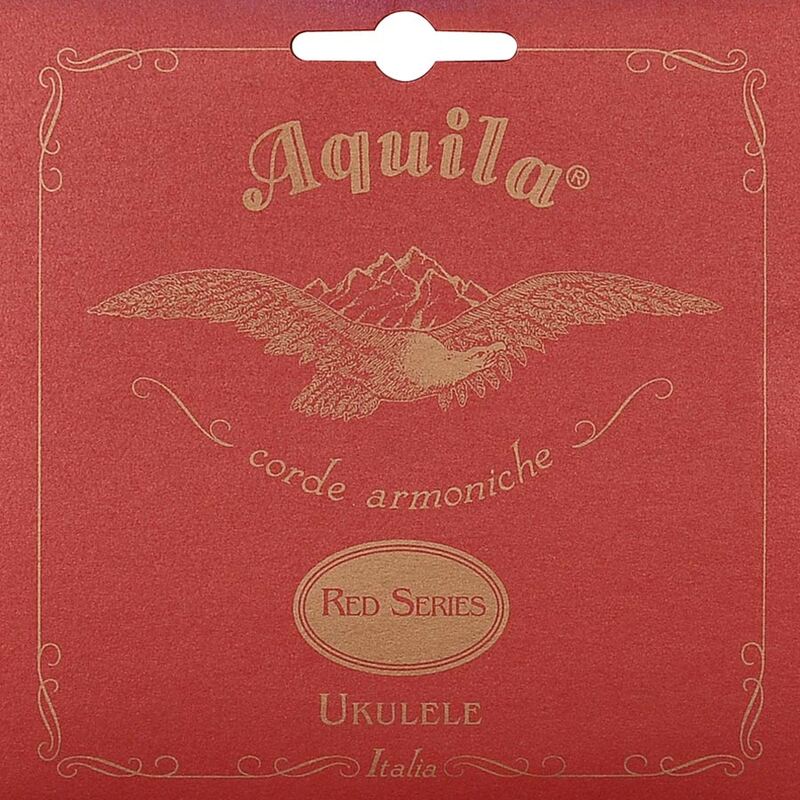 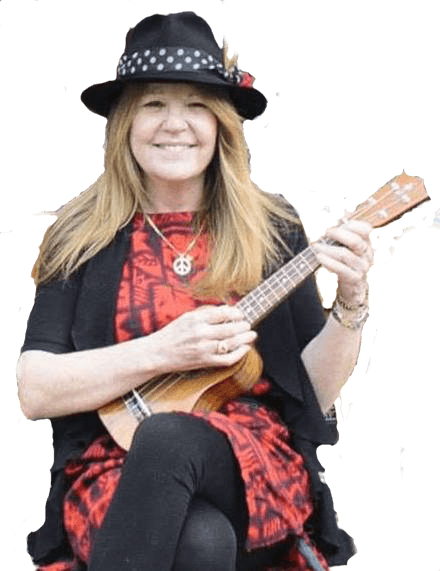 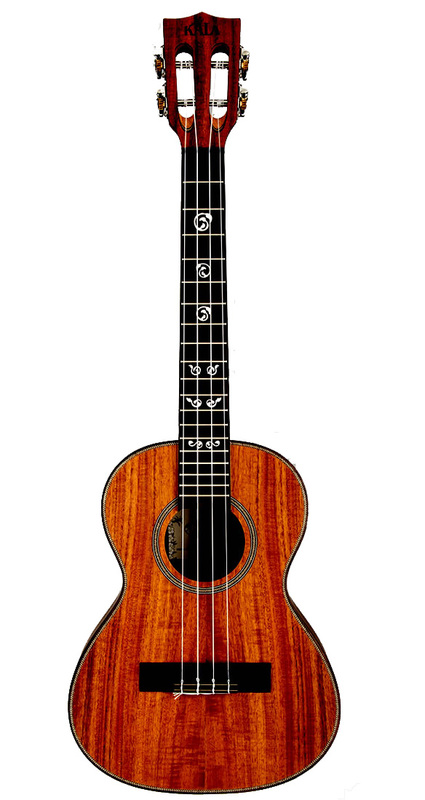 Be the first to review “Kala Solid Acacia Series Ukulele” Click here to cancel reply. 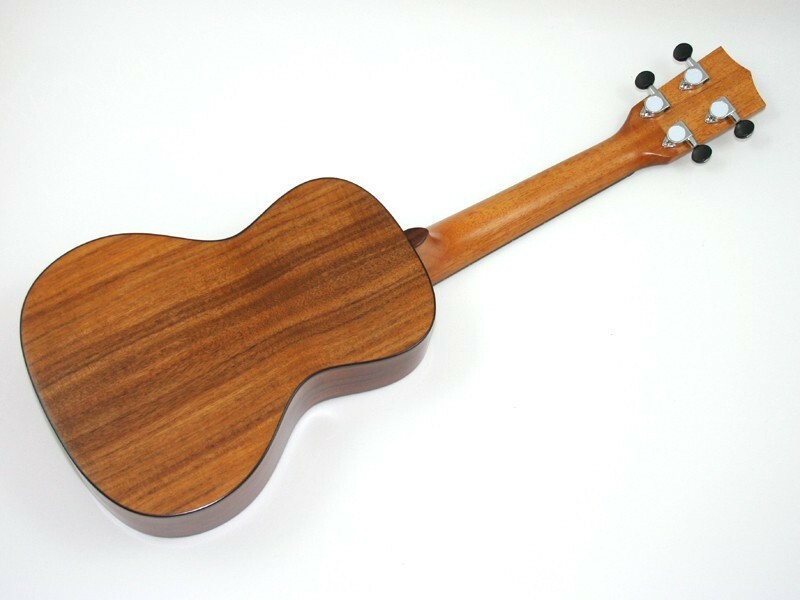 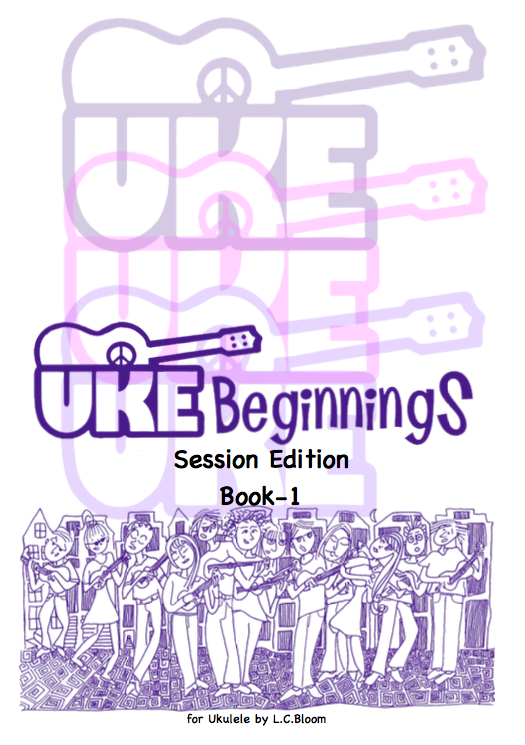 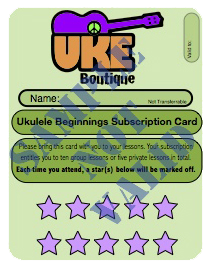 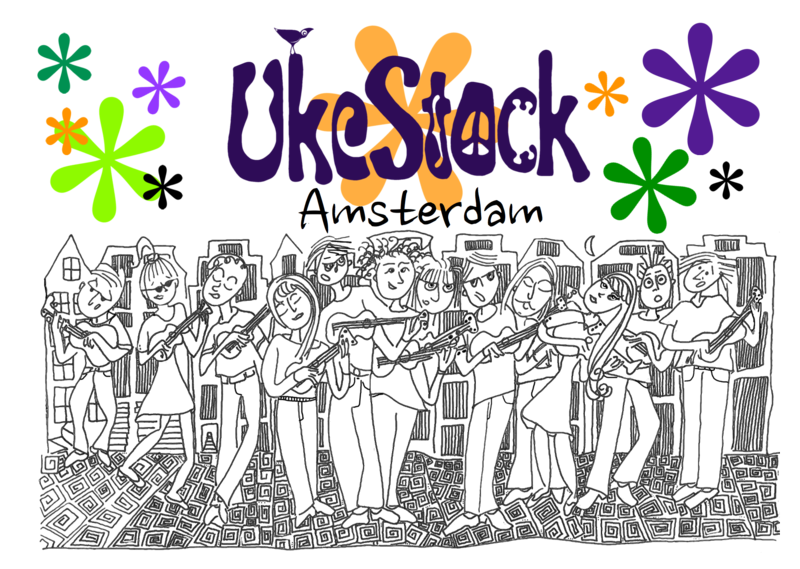 Standard Ukuleles, Electric Ukuleles, 6 / 8 String Ukuleles.